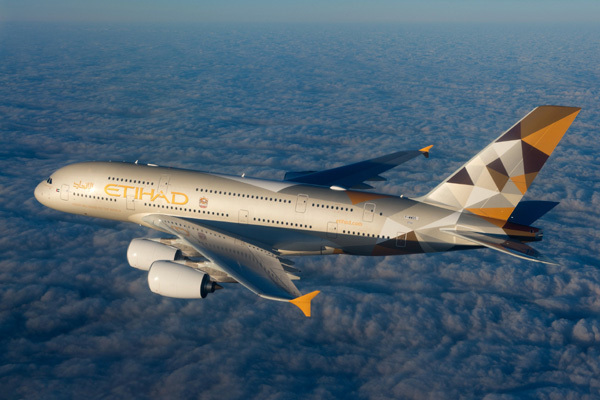 An Etihad flight bound to Abu Dhabi from Manchester was forced to make a U-turn shortly after takeoff on January 15 due to technical problems, media reports said. Passengers reportedly heard a 'loud bang' from the back of the plane as it took off, British media confirmed. Flight EY22 returned safely to Manchester and all passengers were evacuated safely. No casualties were reported, it said. In a statement released by Etihad, it "apologised for the delay and inconvenience to passengers," stating that "safety is the airline’s number one priority".